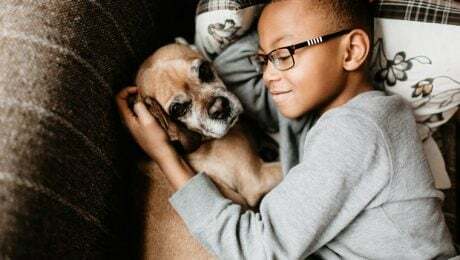 The truth of the matter is that children and dogs don't necessarily get along automatically. Like all cohabiting animals, they must learn to live together to be safe and happy. Children and dogs can get hurt when they have misunderstandings.